Contact us with any questions you may have? We love to see what solution we can provide to home owners needing to sell their house. 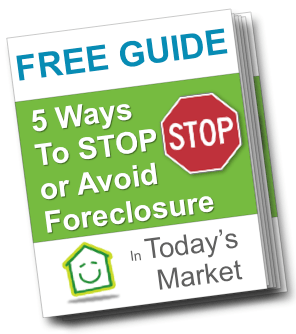 We are a team of real estate professionals who buy houses in Maryland, DC, and VA. We’re able to help home owners get out of difficult situations, like foreclosure, needing to sell fast, selling an inherited property, or just needing to sell. Contact us for any reasons that we may be able to advise or assist on. We can make you an all cash offer on your house. What we offer is what you walk away with. 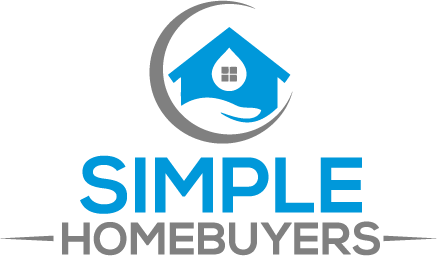 You can call us anytime, contact us through any of the forms on or site, or email jeff@simplehomebuyers and we’ll get back to you within 24 hours. If you need to contact us quicker, just give us a call 240-776-2887 and we’ll be happy to talk to you. Don’t hesitate to contact us at any time, we’re waiting to hear from you.